Naruto Shippūden Season 2 Episode 40 : The Nine-Tails Unleashed!! Naruto Shippūden Season 2 Episode 44 : The Secret of the Battle! 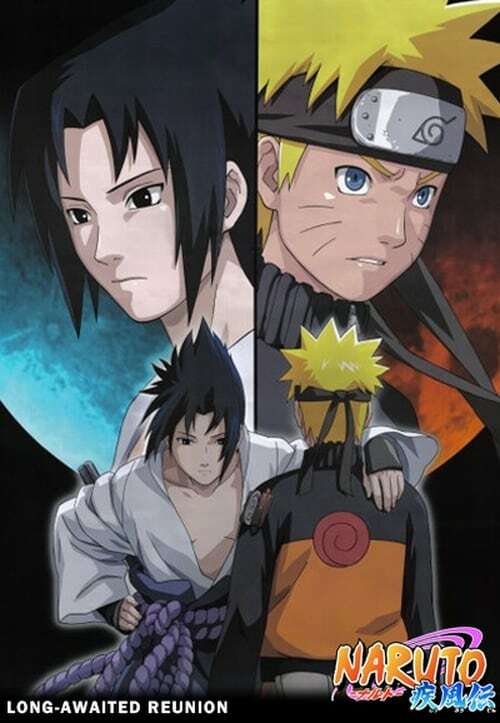 Naruto Shippūden Season 2 Episode 47 : Infiltration: The Den of the Snake!